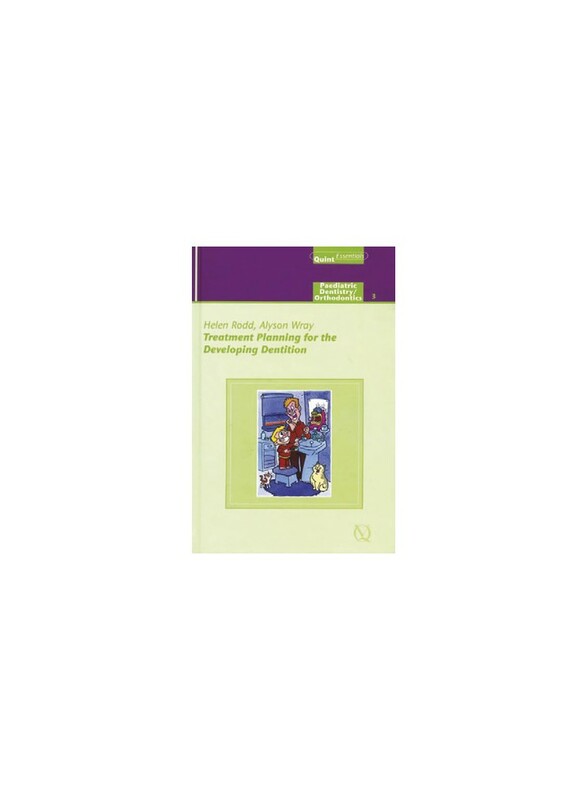 This book presents the basic principles underlying sound treatment planning for the young patient, whose early experiences can significantly affect future behavior and attitudes. This book presents the basic principles underlying sound treatment planning for the young patient, whose early experiences can significantly affect future behavior and attitudes. Treatment planning is not merely a sequence of procedures, but should address the individual social, medical, and dental needs of each child.